This is a long-term, many-faceted project to investigate the proliferation of new writing systems in Southeast Asia and the Pacific over the course of the twentieth century. Between 1905 and 1998 at least eleven new scripts for formerly unwritten languages have emerged in zones of relative isolation, from far-flung Pacific atolls to highland interiors of the Southeast Asian mainland. In almost all cases the reinvention of writing coincided with grassroots struggles for political or spiritual autonomy on the part of illiterate and semi-literate rural communities. The unique and varied systems they created offer crucial insights into the cultural dynamics of regional utopian movements and the anthropology of literacy. Moreover, these cases draw attention to the necessary conditions for writing-as-practice to emerge and offer surprising insights into the earliest origins of writing in Mesopotamia, Egypt, China and Mesoamerica . Expanding on prior accounts of script invention in West Africa, the Horn of Africa and India, the study will provide a robust ethnohistorical account of informal literacy traditions in the Asia-Pacific and suggest new crosscultural ways to approach literacy development, among other implications. 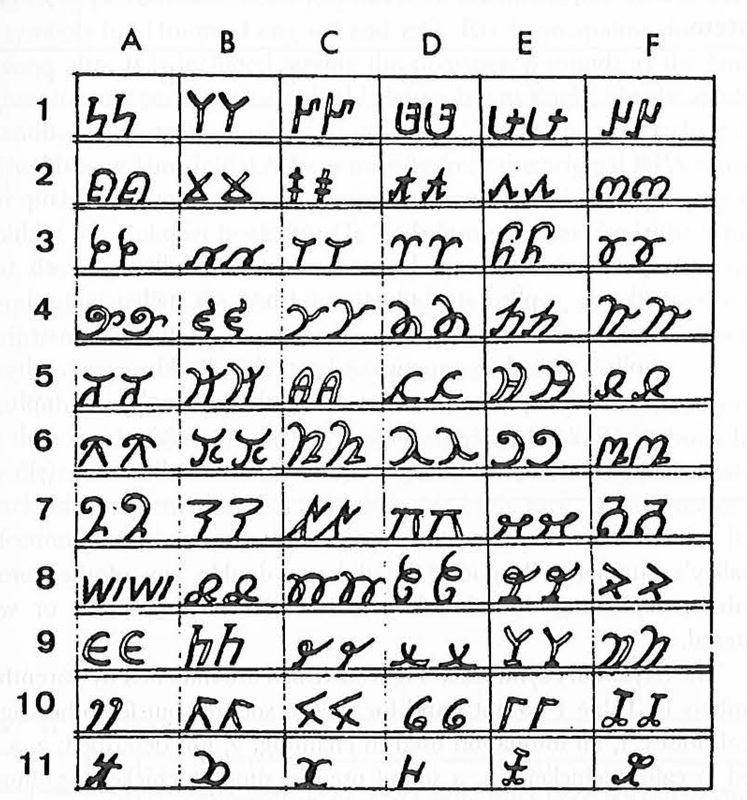 Several scripts will be formally documented in situ for the first time: the Ottomaung alphabet of Bougainville, developed during the crisis of 1988-1998, and two Minangkabau scripts of Sumatra, bringing to light an astonishing but hidden aspect of our regional cultural heritage. See this page for a related type-design project. The Australian Message Sticks Database is a repository-in-progress of all known message sticks located in museums around the world. 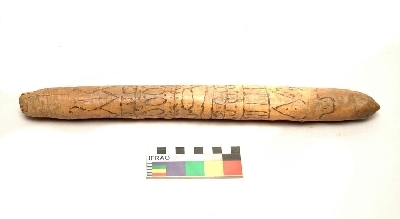 The database also stores digitally reproduced sketches and photographs of message sticks that are no longer extant. The primary purposes of the database are to build a meaningful archive of digital cultural heritage subject to the control and approval of community representatives, and to provide a reliable source of comparative data for recovering the history, function and significance of this unique system of long-distance graphic communication. Prior to2014 I was the project manager of the ARC-funded ‘Skin and Kin in Aboriginal Australia’, and a research-assistant to its Chief Investigator, Dr Patrick McConvell. 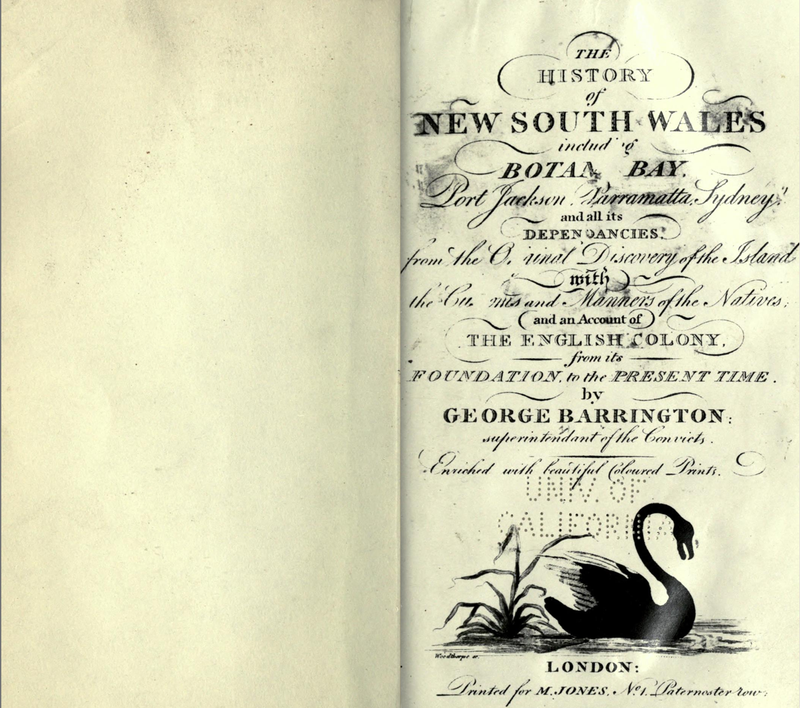 ‘Skin and kin’ was an international collaboration of linguists and anthropologists that aimed to reconstruct the highly complex kinship and social category systems of Australia in two databases. For the first time, the areal distribution of kinship terminologies and social categories (‘skins’), as well as their historical diffusion within the continent have been mapped with confidence, providing important contributions to the history of Aboriginal social organisation. View the official page here. 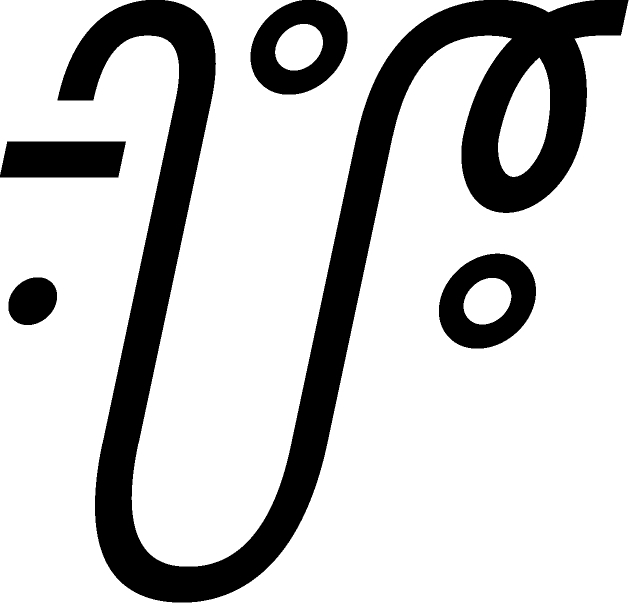 In 2013 I initiated the development of a font for the utopian Eskayan language, used by about 550 people in the southeast of Bohol, Philippines. Over one thousand independent syllable letters are attested for the system, of which approximately 460 are still in use today. Due to its highly irregular pseudo-diacritics’, as well as the use of dual alphabetic-syllabic characters, existing font-designing systems are not well suited to Eskayan. In collaboration with Cre8ve Studios in Canberra as well as Eskaya and Filipino designers we completed a pilot project to demonstrate the feasibility of an Eskayan font. The letters were designed in Adobe Illustrator and were manipulated by font-programmer Siva Kalyan in FontForge. As a result of this work, Eskayan has now been added to the Unicode Roadmap. View the full project description here. The Corpus of Australian Contact History and Ethnography (CACHE) is a work-in-progress tool for performing constrained searches on all digitised documents that concern interactions between Aboriginal and non-Aboriginal people from 1606 to 1928. These include everything from ship’s logs and explorer diaries, to ethnographies, newspaper articles, letters and police records. The search will also bring up museum artefacts and images associated with documents or time periods. The proposed design is available here. View the Beta site here. Am from Autonomous Region of Bougainville Papua New Guinea and we also came up with our new Aphabet (Ottomaung). We created new fonts style of writing and numeric (numbers). Could anybody kindly assist me to further develope our owned Alphabet Project? My contact details is below. Thanks Steven, I have been trying to get back in contact with you! Will send you an email soon.